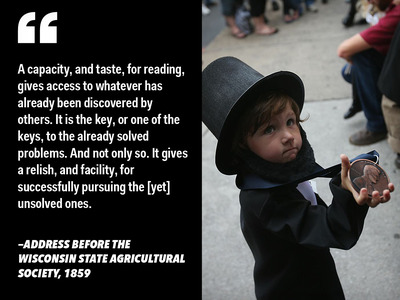 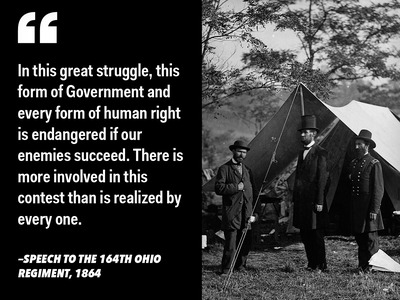 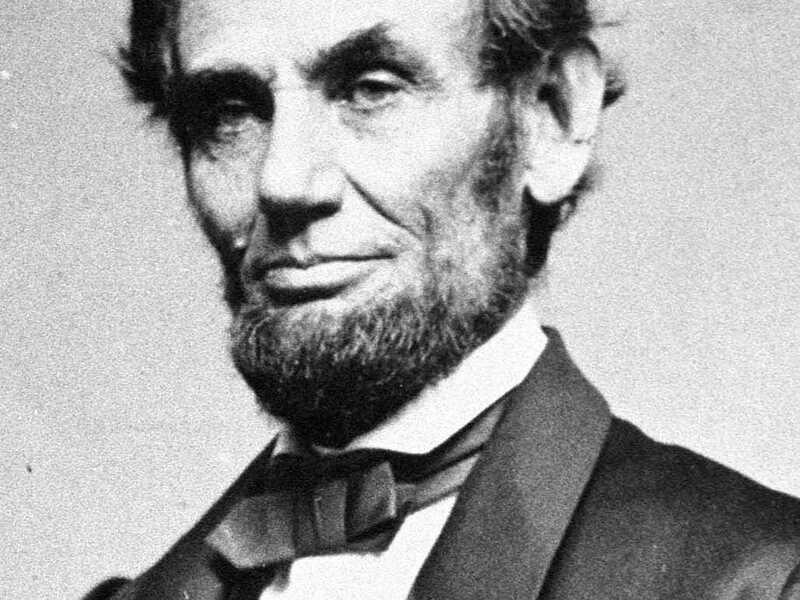 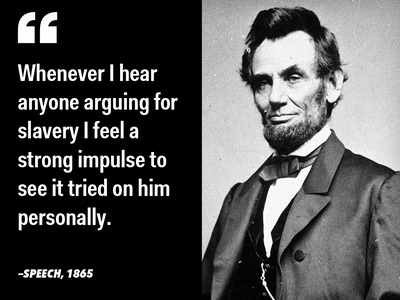 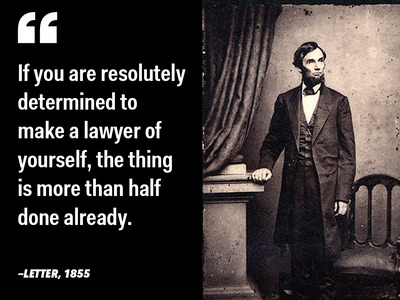 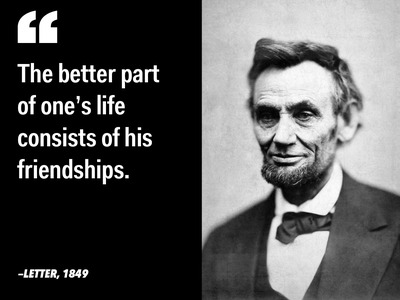 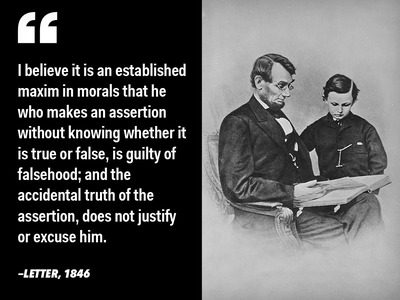 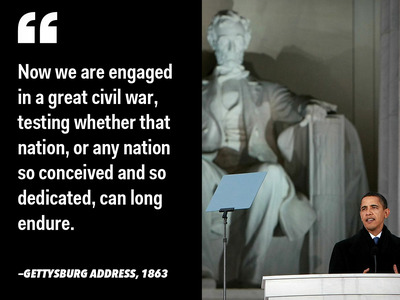 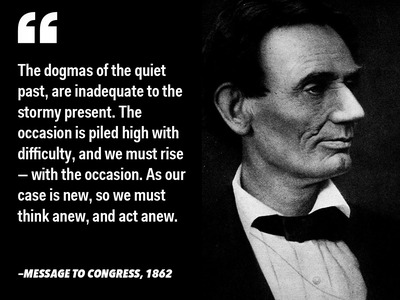 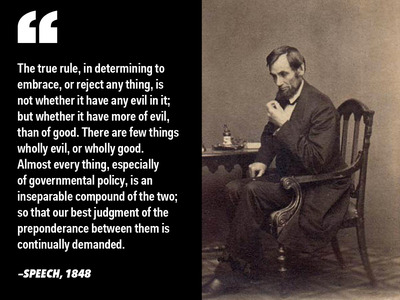 Abraham Lincoln was one of the greatest leaders in American history. 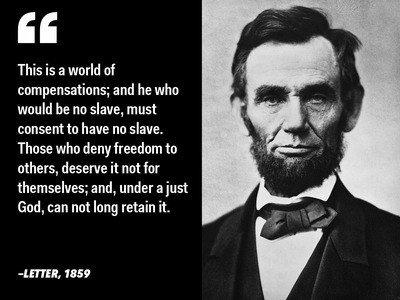 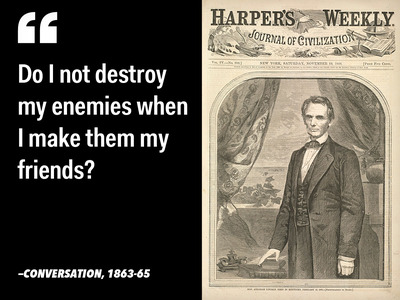 He kept the US united and freed black Americans from slavery. 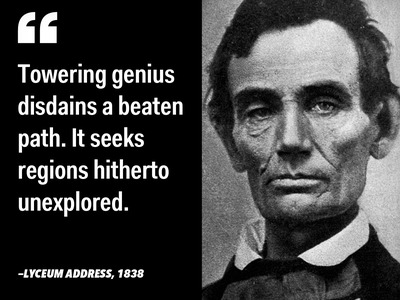 To achieve these historic feats, he relied on a mastery of the written and spoken word. 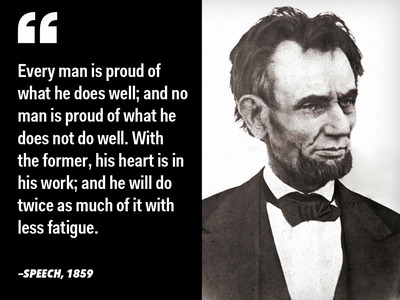 We’ve collected a few of his most inspiring quotes below.